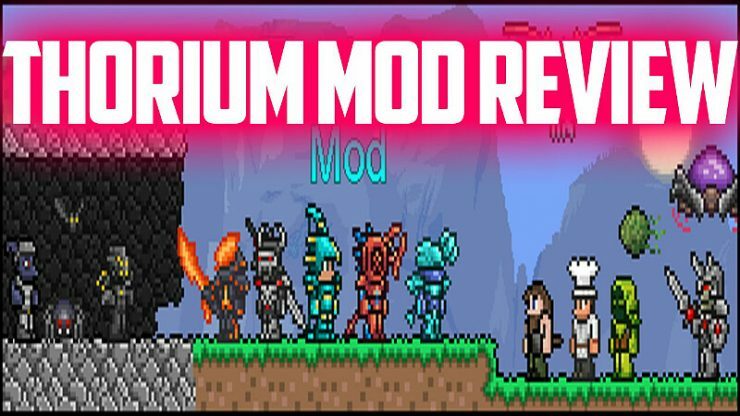 Thorium Mod, like others have said, fleshes out the vanilla game while Calamity Mod makes Terraria a much more different game. 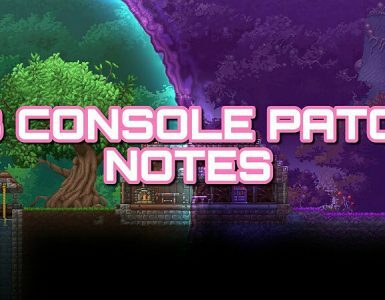 Thorium adds new armors and weapons to the throwing class, 2 new classes (which are mostly for multiplayer IMO), as well as new bosses that act as optional parts to progression that can help, especially in early Hardmode (especially on Expert!). The endgame is somewhat overpowered, but that’s because the final boss of Thorium will present a great challenge to you, doubly so in Expert Mode. 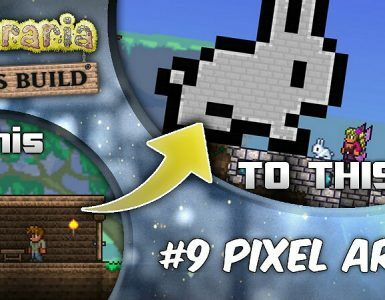 Overall, Thorium is a very polished, Terraria-esque mod and I would highly recommend it to someone beginning their modded adventures. 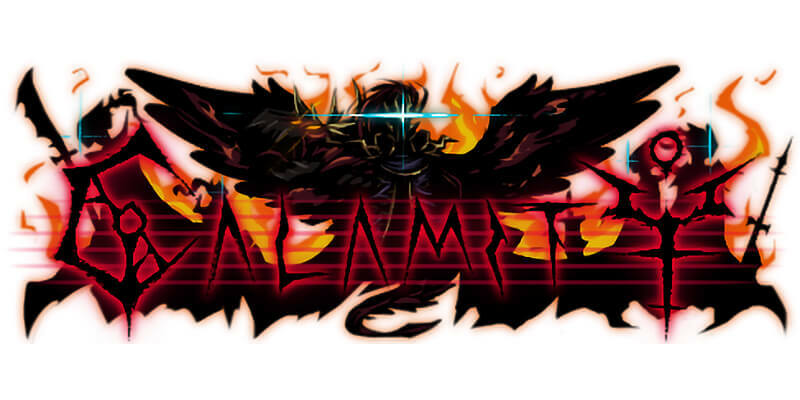 Calamity reimagines Terraria as a more boss fight oriented game, with some grinding/resource gathering to gate the more powerful items behind a genuine barrier (imagine the Ankh Shield times 10). The difficulty is definitely most present in Expert mode, where you are given an additional Revengance Mode option that increases the difficulty of bosses even further, making even simple bosses much more difficult until you get better. Furthermore, there is more than one final boss post ML, and it adds new weapon and armor tiers to accommodate. These higher tiers become quite ridiculous (for example, a BiS accessory for melee that gives a chance instakills normal enemies, 100+ defense on an armor set that also gives a 2% chance to dodge attacks, 1800 throwing damage on an upgraded vampire knives, and so on), but the challenge makes these items well earned so, to me at least, it doesn’t feel like cheats. 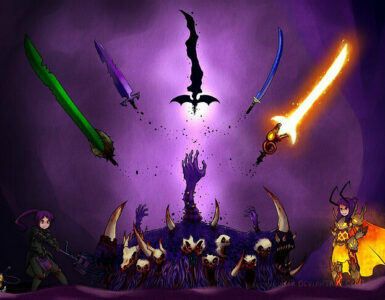 For more Terraria, choose Thorium. For more challenge, choose Calamity. For both, at least take a look at Spirit Mod, which I’d be willing to talk about in greater detail. Spirit Mod acts somewhat differently than Thorium or Calamity. For starters, there is the addition of Artifact Weapons for Melee, Ranged, Magic, Throwing, and Summoning that solidifies your play style to more of an extent than other mods. With these weapons are artifact accessories that you build over time that empower these weapons, but the materials are not very grindy, because they appear quite often in areas that you will very likely linger around in (for example, one material can be found off goblins or off solar eclipse monsters). The same cannot be said for the weapons, however, as their materials are acquired through boss drops, making boss fights less about being thresholds of progression than the items they drop are. Despite that flaw, Artifacts give a stronger sense of direction, especially in the later game when you’re not sure what to do before you fight Moon Lord. There are lots of features that make Spirit Mod stand out, such as new events/invasions, 2 special biomes, and a new weapon enhancement system that might break other mod balancing, but is great in itself. After running it with Thorium and Calamity, I would suggest playing Spirit Mod standalone because other mods can mess up your path of progression set up by the Artifact items.